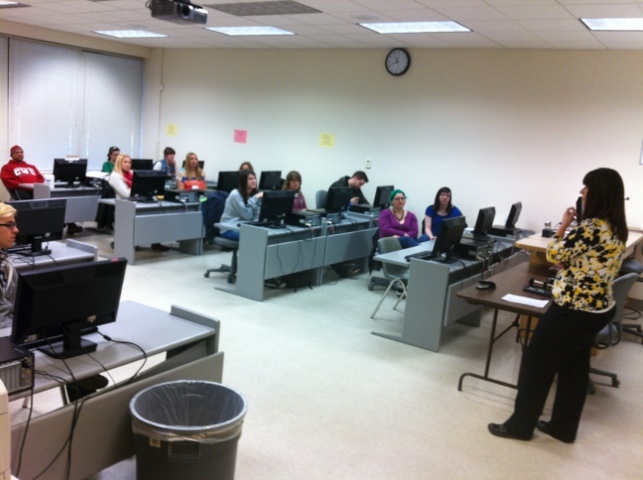 Angela Martin visits Grant Writing class! Thank you to the Ellensburg Children’s Activity Museum’s Executive Director Angela Martin for visiting and being COM 427 Grant Writing and Fundraising class on last Wednesday! This entry was posted in #CWUCOM427. Bookmark the permalink.